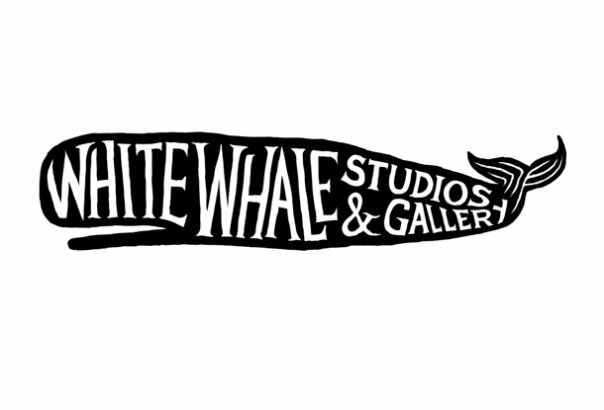 White Whale Studios and Gallery houses a diverse collection of artists -- potters, illustrators, graphic designers, painters, and even a couple of writers call the old sprawling house their artistic home. But these artists share more than a name or a floor plan. They were all drawn to the Whale because they are like-minded. They work with enthusiasm, have joy, risk absurdity, and get excited. While they're serious about their work, they also want you to feel comfortable in their space. To feel at home. These artists are accessible and inviting to both the veteran and the rookie art enthusiast. For their spring show 2010, the gallery will be receiving guests on May 7th from 6-10 pm. The Whale features four new resident artists and the founding artists will have new work. This is the perfect place to join your friends to begin or end your studio exploring adventure.